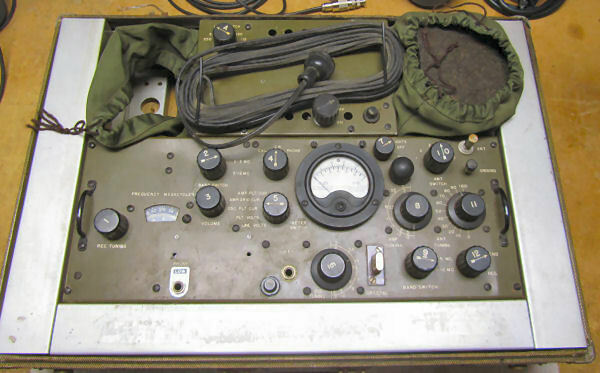 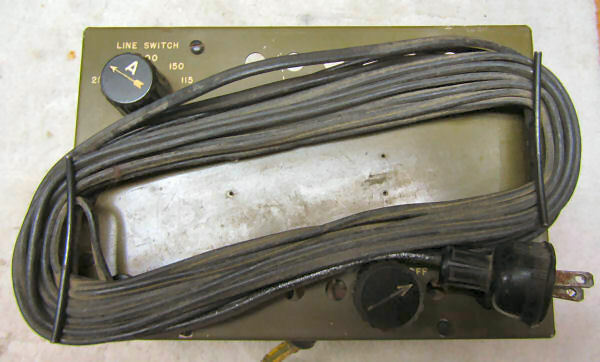 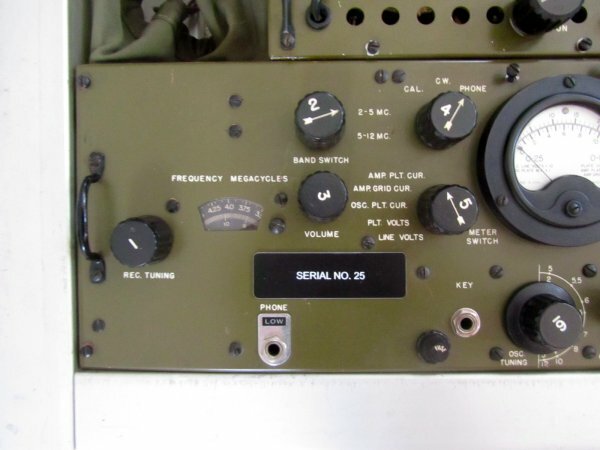 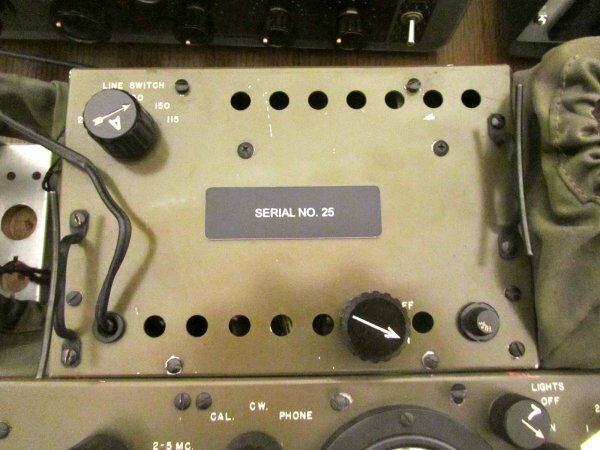 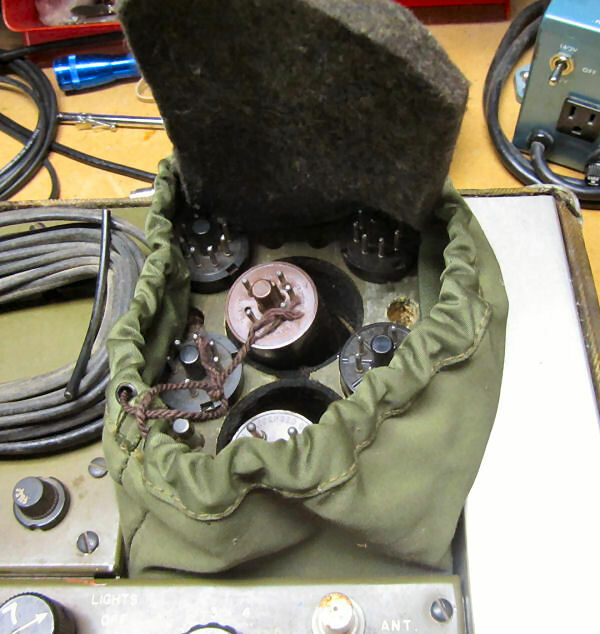 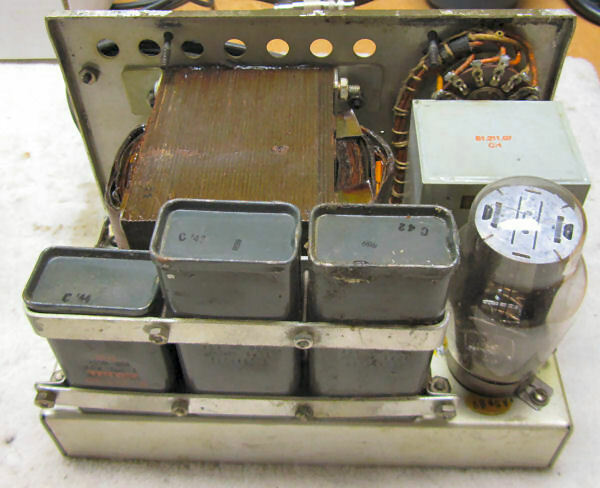 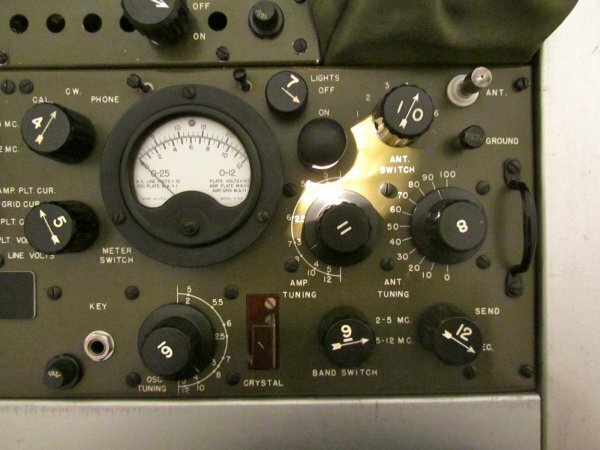 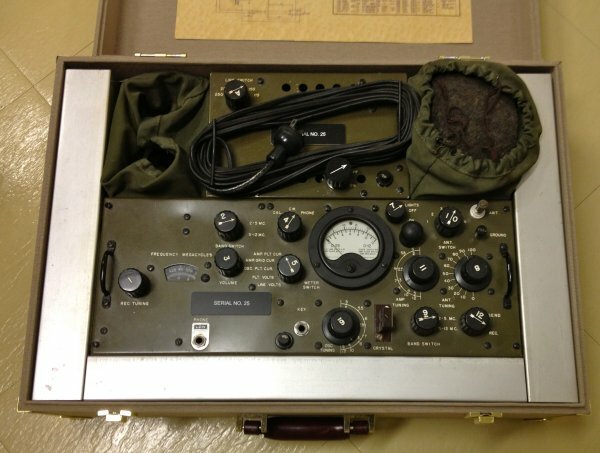 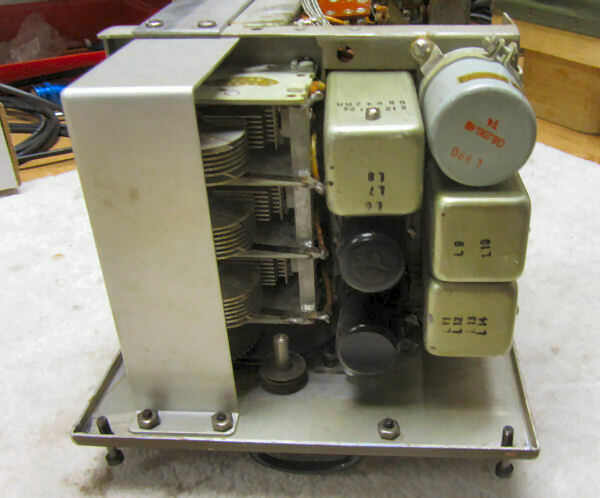 This radio was used by US Military Intelligence for clandestine operations in Europe. 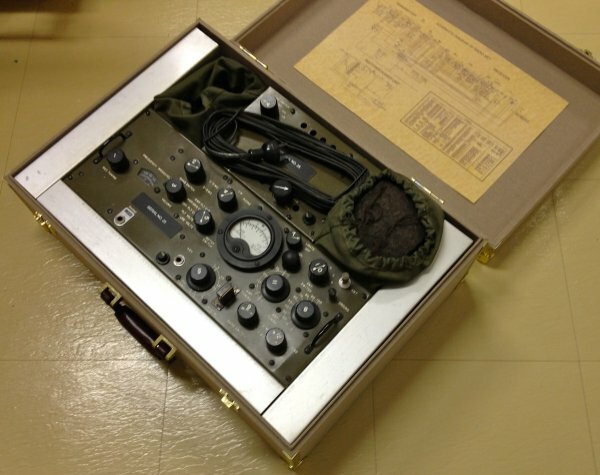 Contrary to some literature the PRC-1 was NOT used by the OSS. 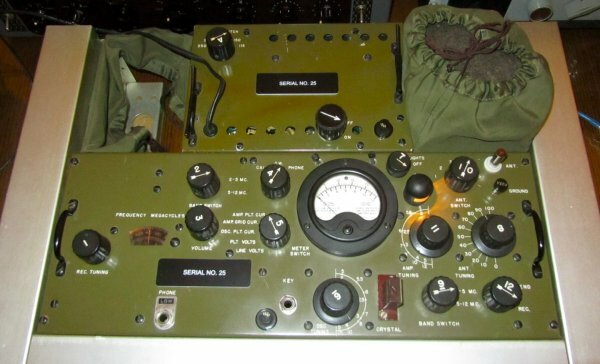 They did obtain several units for evaluation but were not used operationally due to its power needs and the fact that a single unit made concealment and transporting difficult. 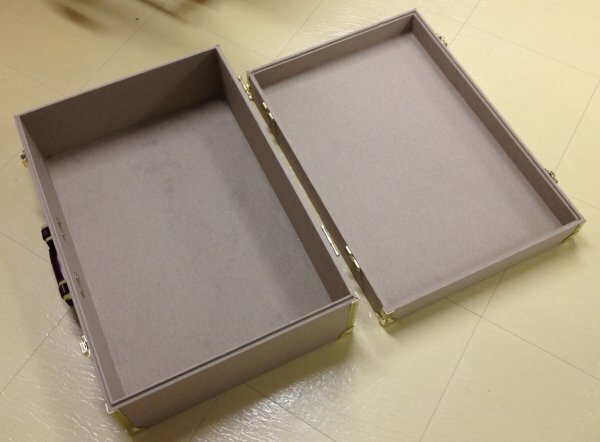 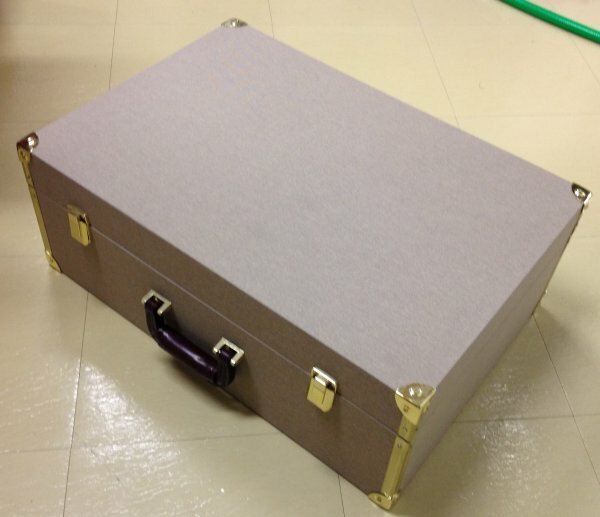 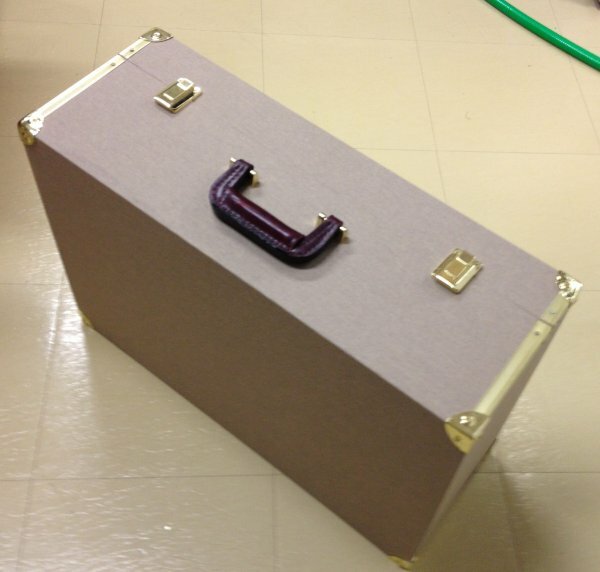 It weighs 32 pounds and is 18 x 13 x 17 (approx). 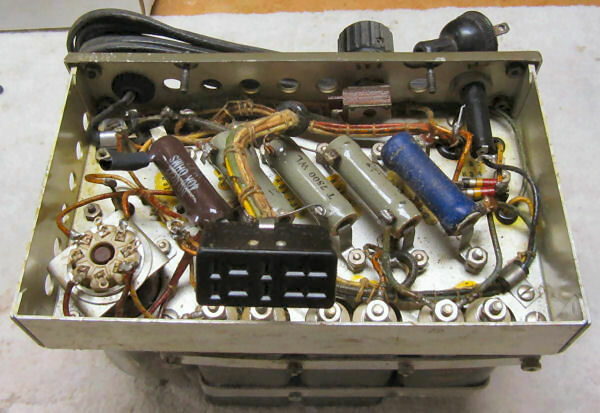 transmitter is a 6V6 oscillator/driver and 807 final. 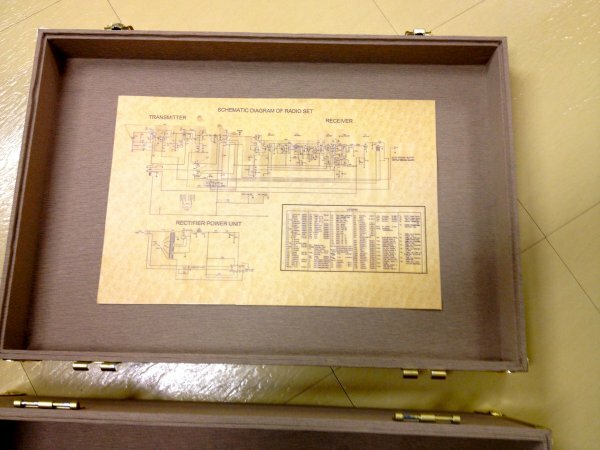 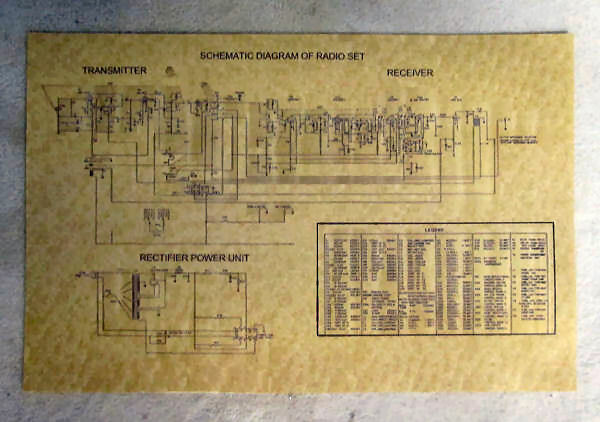 Receiver uses 6SG7, 6SA7, 6SK7, 6SL7, 6J5. 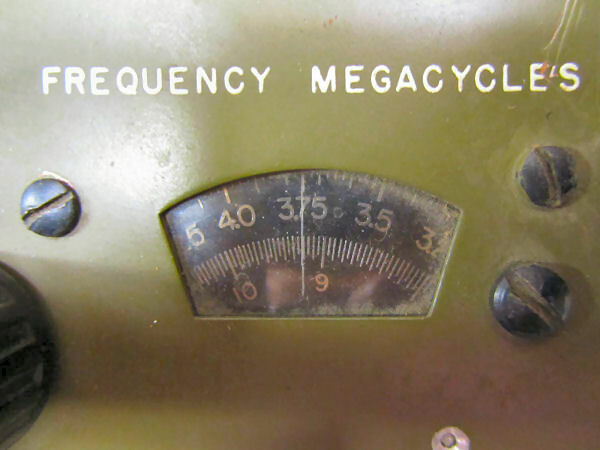 Coverage is 2-5 & 5-12Mhz. 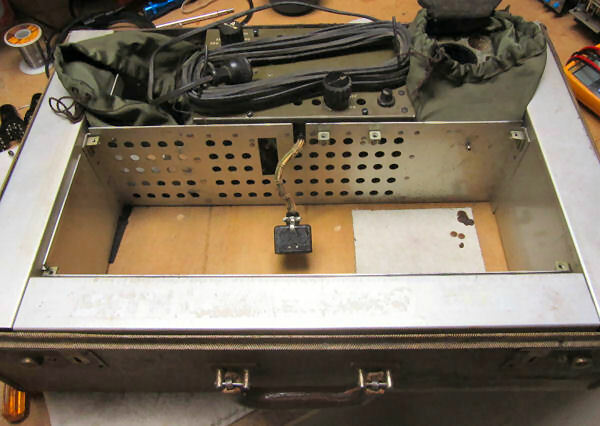 30 watts CW. 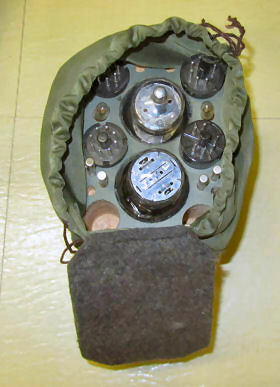 spares storage upper right, headphones, mic storage at upper left. 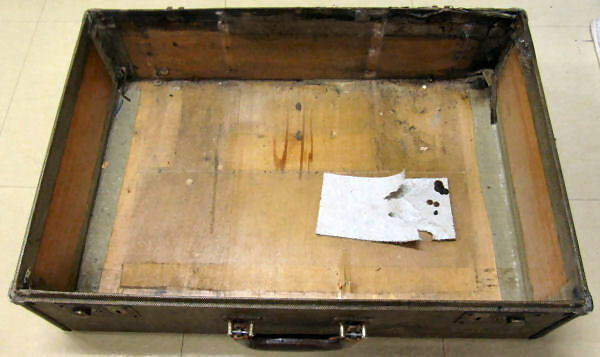 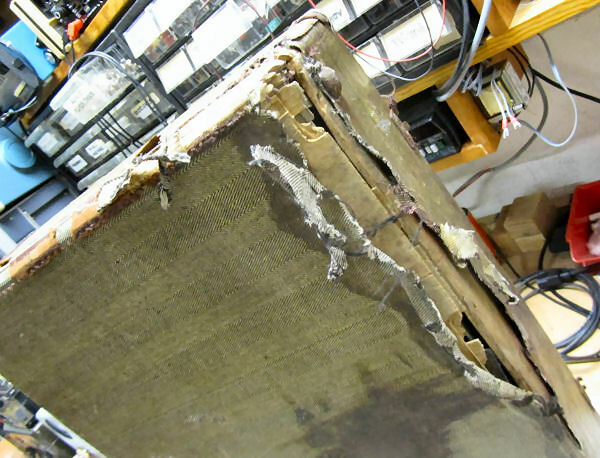 final tube (807) and wooden bottom of suitcase. 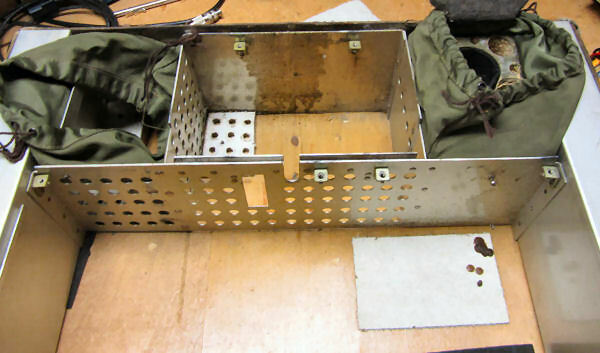 Bottom of suitcase - ouch! 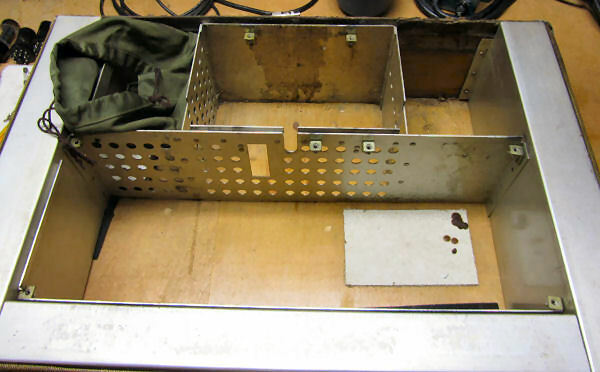 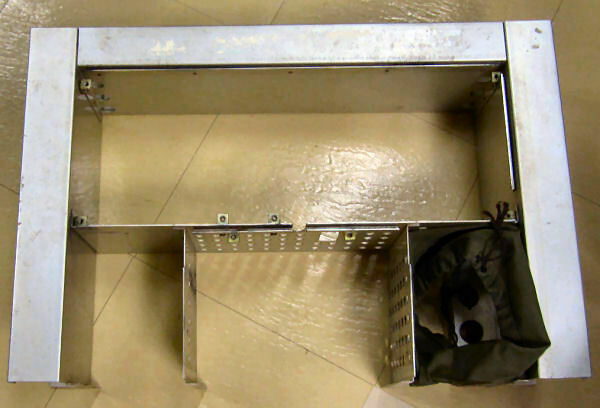 Aluminum frame that holds transceiver, power supply and storage pouches. 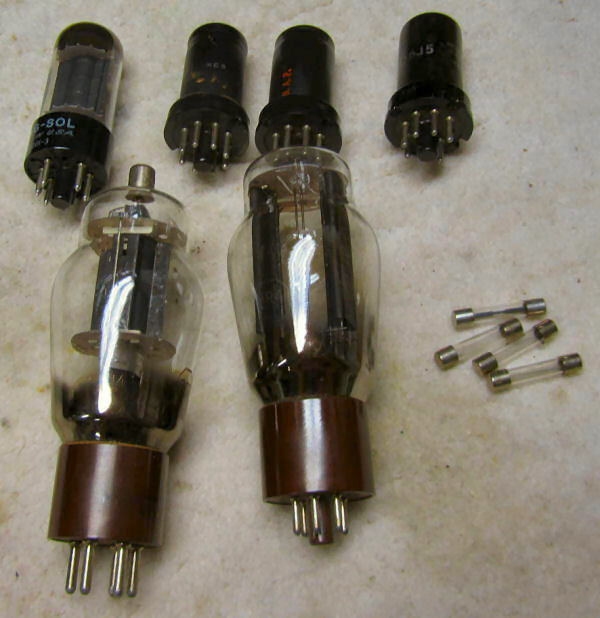 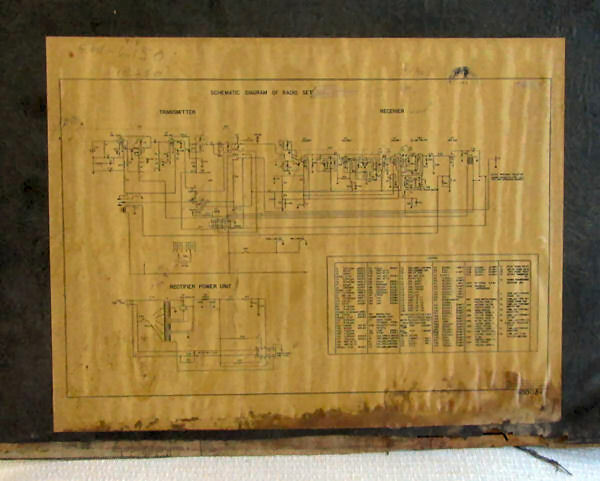 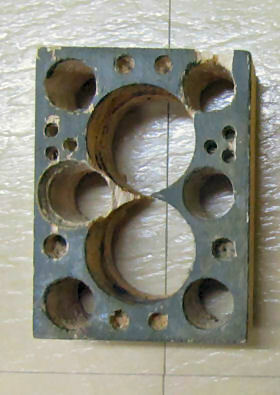 A complete spare set of tubes and fuses are included.